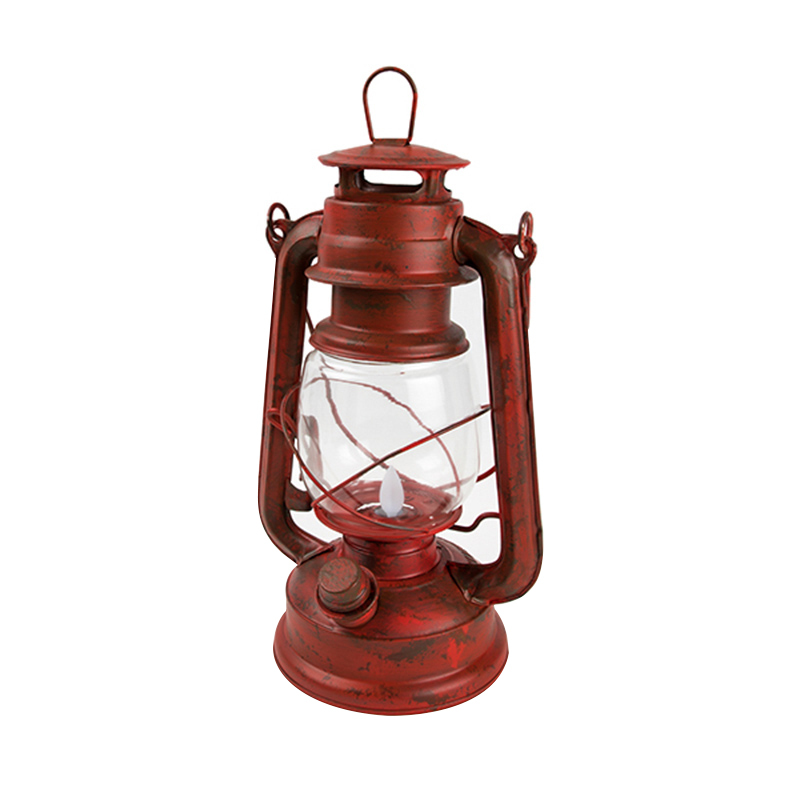 With the Old Red LED lantern by NEBO®, you can enjoy rustic style paired with modern energy efficiency. 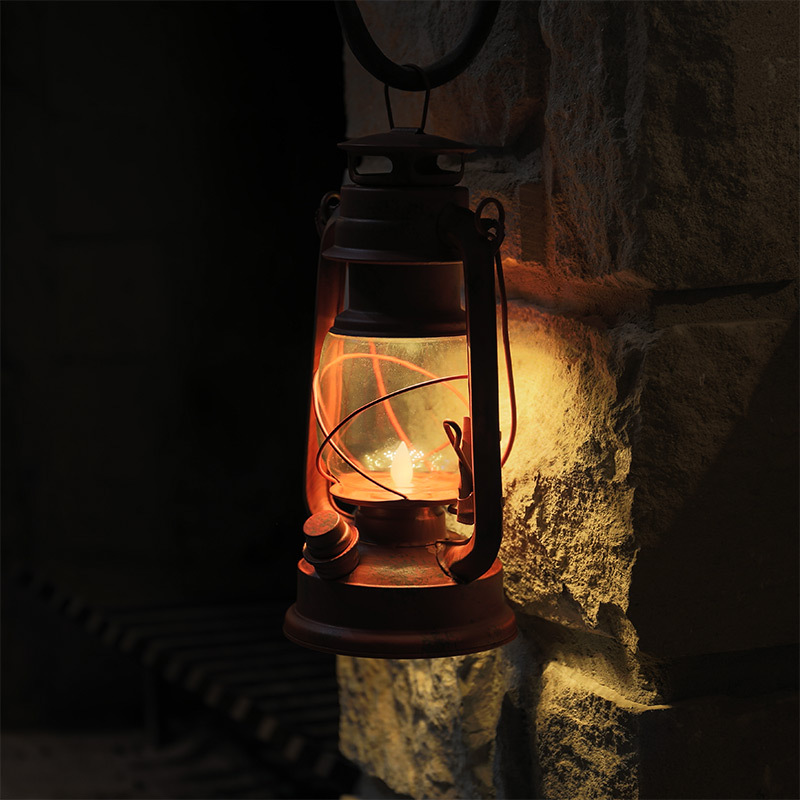 Unlike classic lanterns, this metal LED lantern has no actual flame or risk of fire. 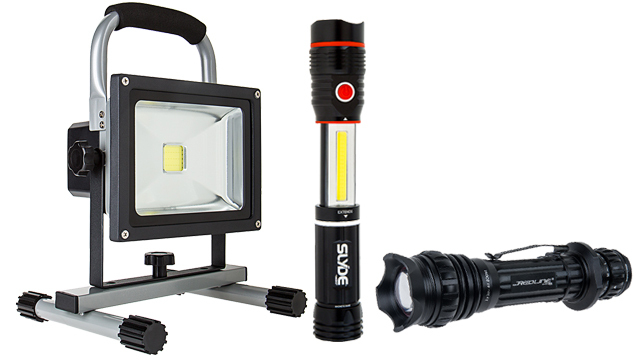 It uses LEDs and a realistic, moving flicker flame to emit up to 100 lumens of light. 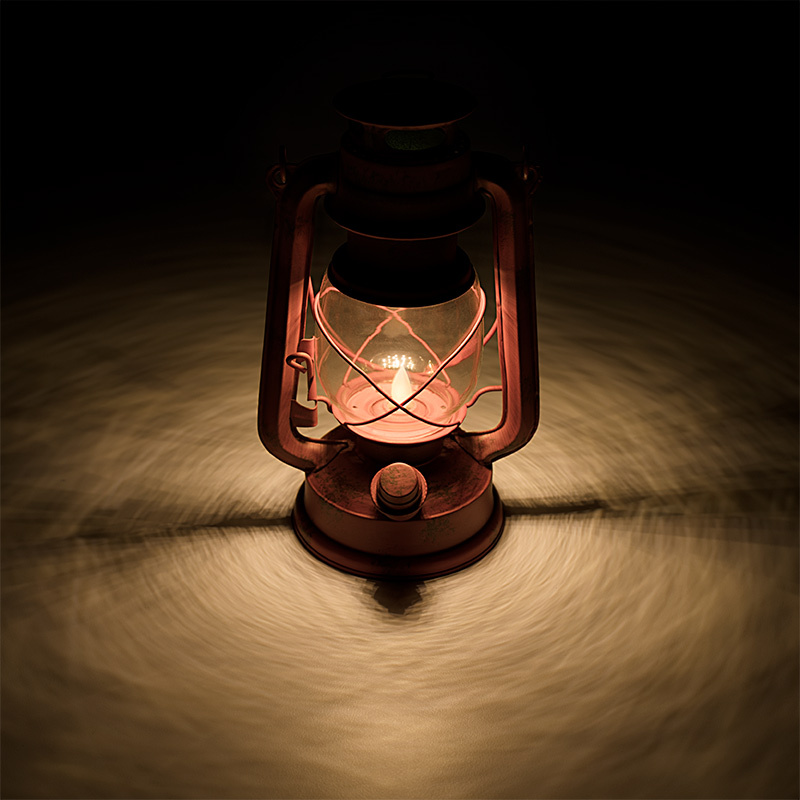 The LED lantern is also dimmable with its twist knob. 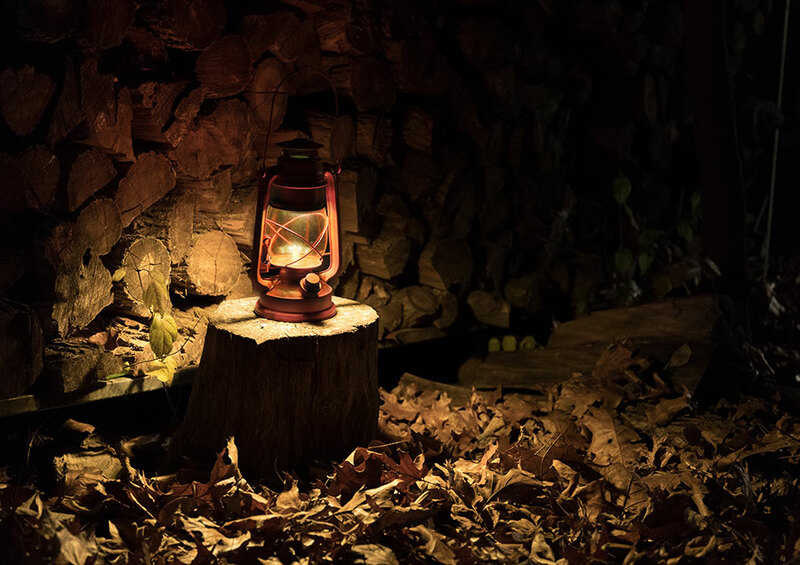 This rustic lantern is powered by 4 AA batteries (included). It's designed to last anywhere from 9-80 hours depending on the chosen dimming level. 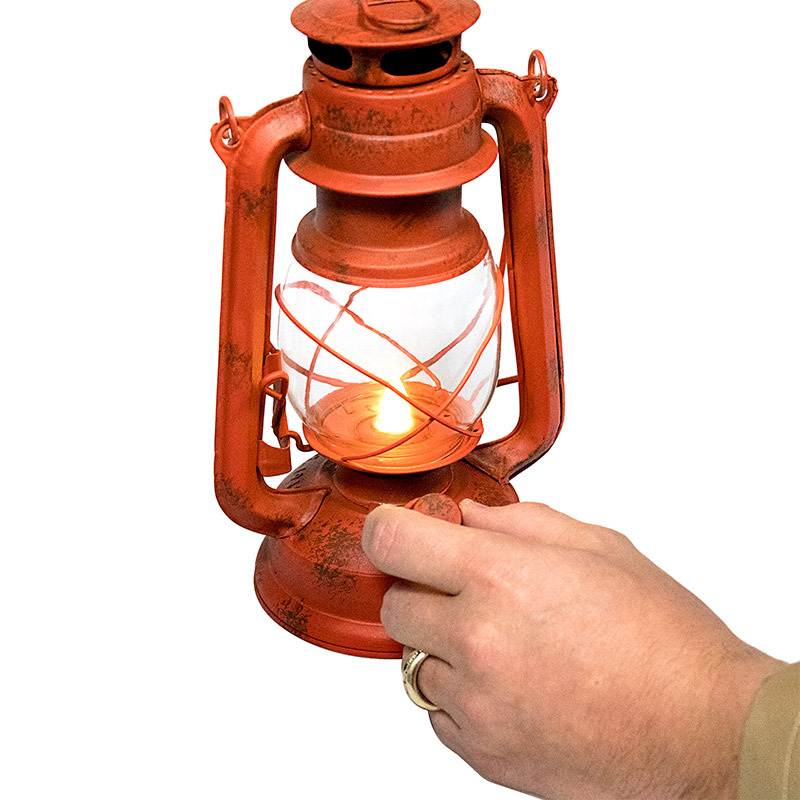 The metal lantern features a guarded glass globe, hanging hook, and handle. I am very happy with this lamp! 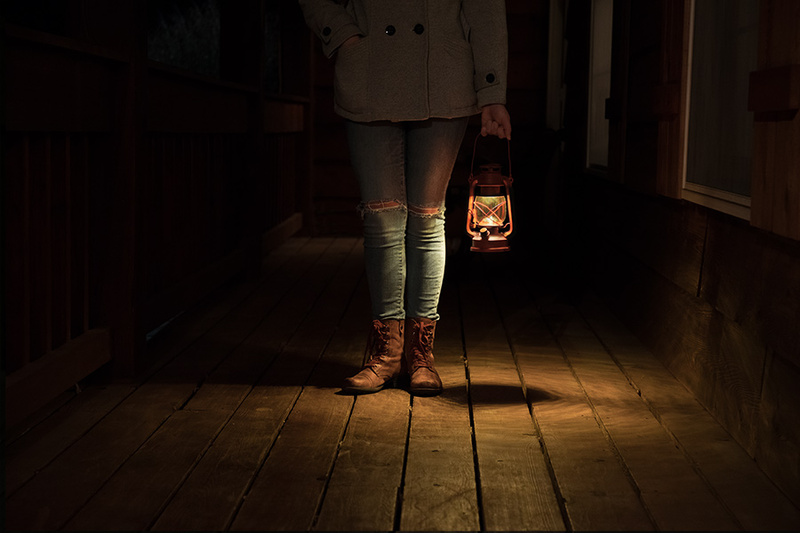 The flicker effect looks REAL! 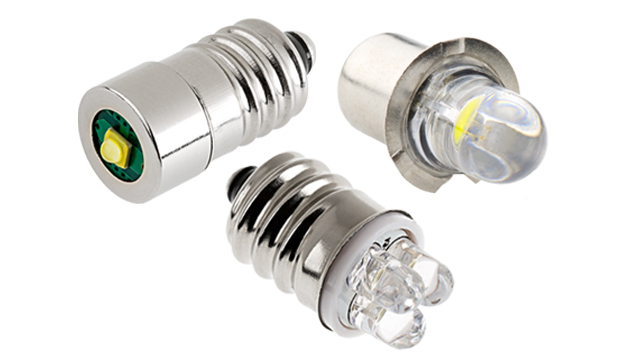 The bulk of the LEDs are located on the top of the lamp emitting light down and out. This allows the lamp to provide useful light around it while not being blinding to look at directly. This is a very fun little light. Our toddler son loves to carry it around. It looks good, very vintage feel and the "flame" is so realistic several people asked if it was real (it's not). 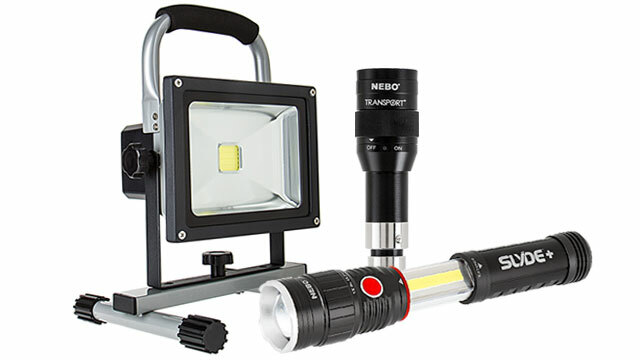 Puts out a lot of light if you want it to, so very useful. Looks fantastic, I got it for Christmas gifts and had to buy one for myself. Those I gave them to love it. 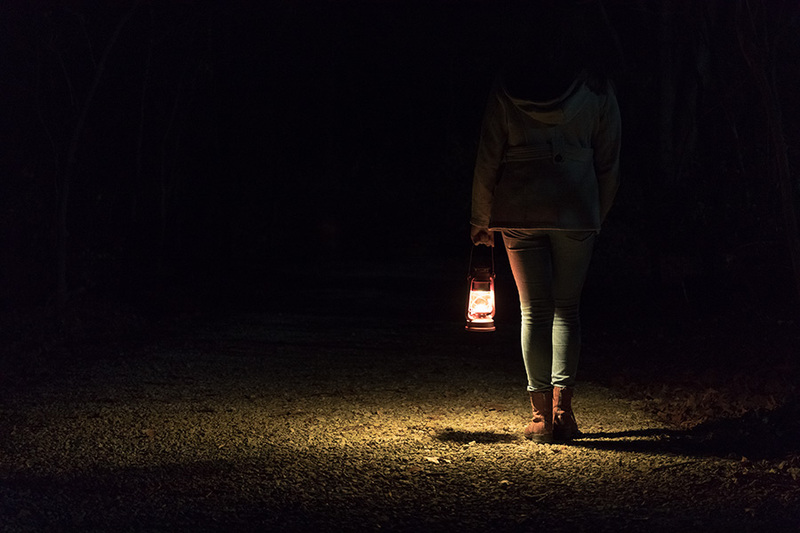 It works great and is a really good mood light with the flame only or lights up great for camping or loss of electricity light around the house. Received my lanterns quickly after being notified they were on back order. Overall I'm pleased with the cost benefit ratio as I bought these for decorating purposes. 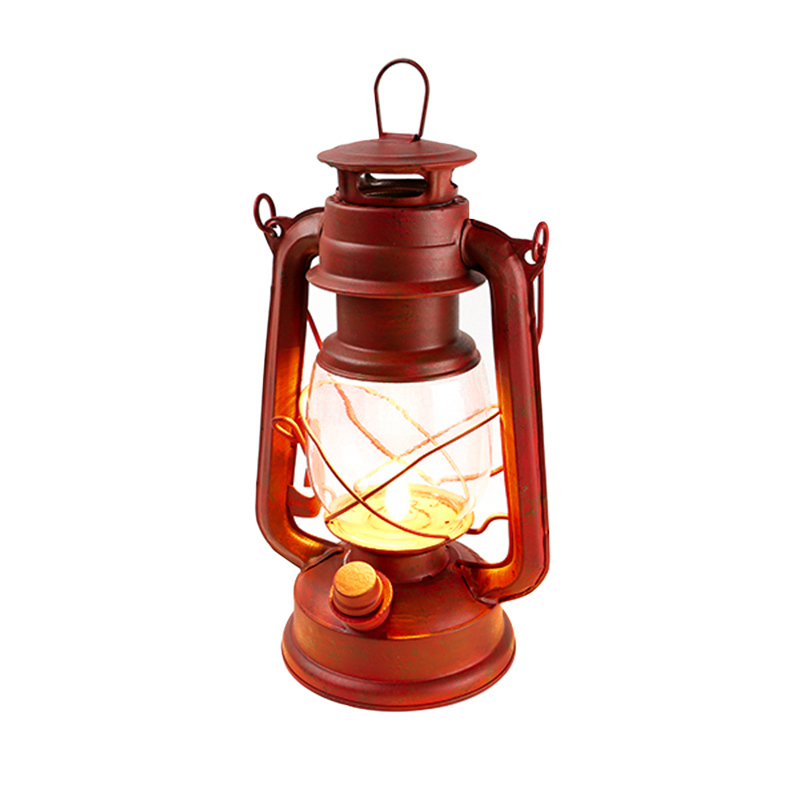 The lantern is a scaled down version of a true kerosene lantern, the color of the LED's (warm white) is right on. 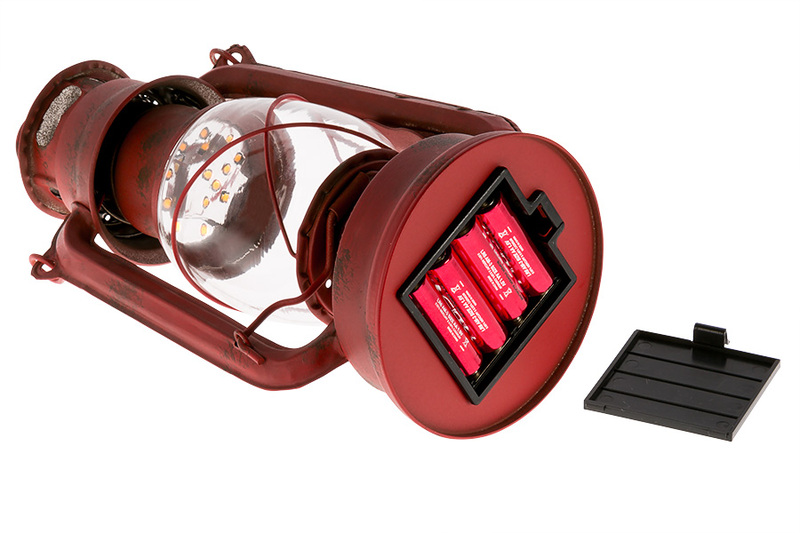 The bulk of the LED's are hidden in the top with the single 'flickering' single LED in the 'wick' recess. I intend to use these as decorations on the lowest setting, where the flickering effect is most evident. On the brighter settings the flickering effect is washed out and it's evident that the 'flame' is a piece of plastic. The finish is a satisfactory aged red with brown tones. overall construction is good, the wire bails that hold the globe in place aren't symmetrical, perhaps that's part of the antiquing theme. On mine the rheostat isn't linear at the upper levels but that isn't a problem for my use.